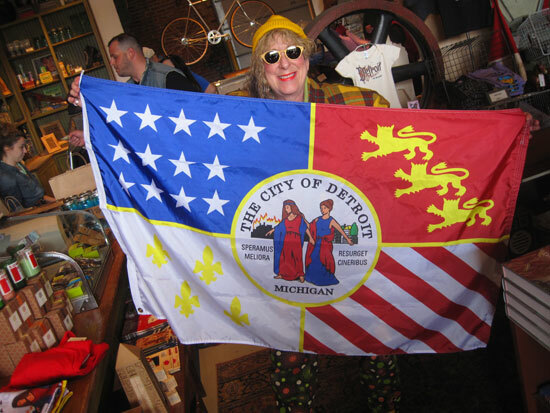 Allee Willis Blog » Blog Archive » Heads Up, Detroit! 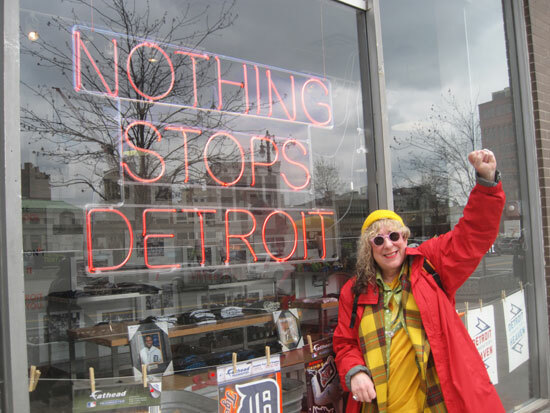 Here’s a great peice about “The D” by Karen Dybis, who I first spoke to a couple years ago when she was hired by Time Magazine to blog about Detroit for a full year. 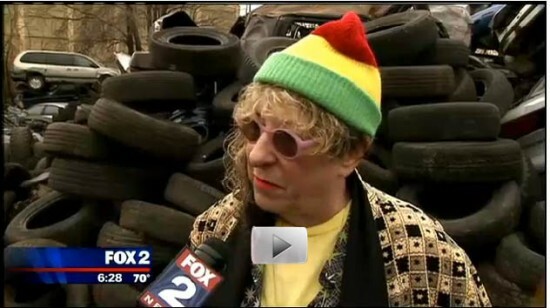 So she knows all about my passion for Detroit. Please help fund “The D”!!! And please spread this link around to anyone who you think might donate or help in any other way: http://igg.me/at/WeSingTheD. 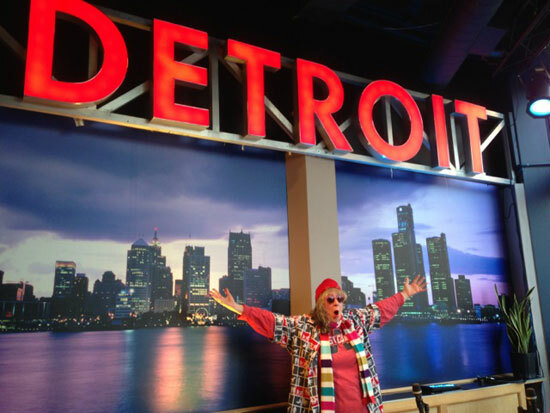 Onward Detroit!! !